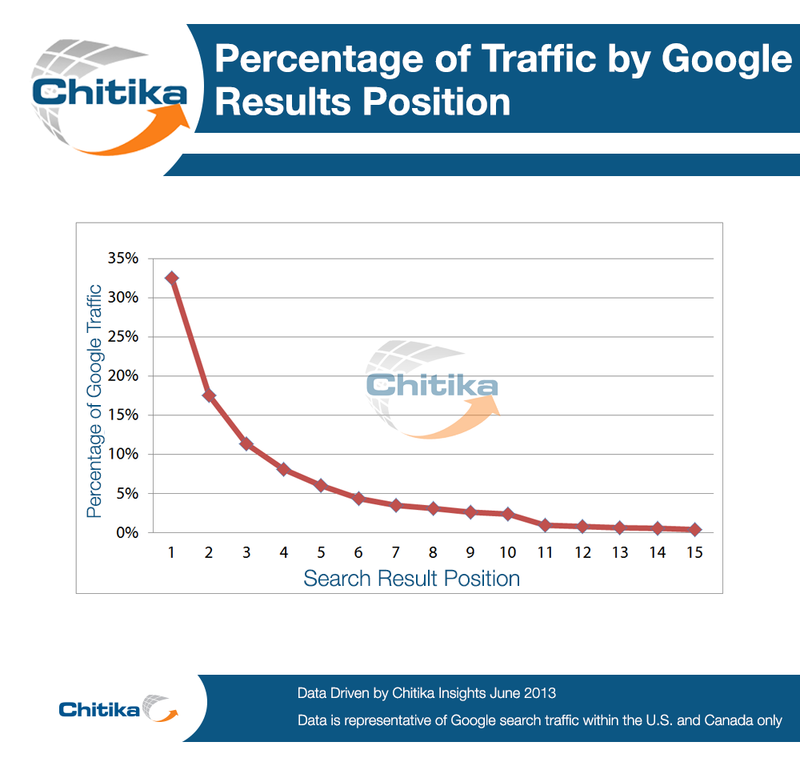 Targeting search engines or the user experience? These days, when talking about your website, it is imperative that you factor in search engines and search engine optimization (SEO) into your site. How your site places in search engines is a critical factor in driving traffic to your site, and thusly the success of your site. We understand this, and often work after the launch of a client's site to continue to make changes to the site based on the results that we're seeing (or not seeing) from search engine traffic. But what is the balance between search engine optimizing (and targeting the search engines) and preserving your user experience for your actual users who are People, not Machines? The title tag is the text that top text that describes an online document, and perhaps the single most important page element. It is the "title" that you see at the top of your web browser when you are visiting the web page, it is the text that is often shown to you in your bookmarks when you bookmark the page, it is the title shown in search results when you Google something, and it is the descriptive title when someone shares your content (such as via Facebook or Google+). It is also one of the most important piece of information from a search engine perspective, as it is supposed to give the search engine a good indicator of what content is on that page. 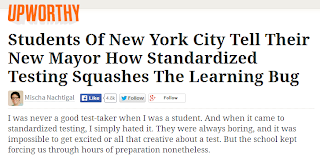 (for a quick primer read this SEOMoz article). You've invested in your brand, so your homepage should put that brand first. Adding your tag line after your brand is a good way to get your main key words/phrases into your page title for your homepage. Interior static pages typically have short or to-the-point page titles, so keeping this format keeps it tidy. Your blog posts will have interesting titles, full of key words and phrases that should allow them to stand by themselves (they'll likely get shared out of the greater context of your site), hence the page titles should lead with those post titles. 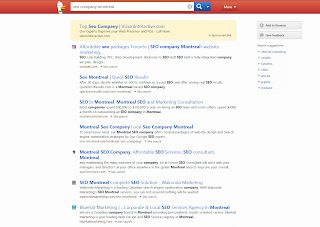 A sample search result page for "SEO company Montreal"
Just as an example we ran a search in DuckDuckGo for "SEO company Montreal" and low and behold, almost all of the results were the same! It's not until Result #6 that you see a realistic company brand even mentioned in the titles (Wakonda Marketing followed by BlueHat Marketing), almost all of the other results are essentially nameless businesses with generic keyword-driven domains and keyword-driven titles and keyword-driven meta descriptions. To us, this is a failure (or an opportunity for companies that want to be perceived as different!). Now of course there is the statistical argument regarding SERP (search engine results page) position and the percentages of click-throughs earned. Yes, there is a huge drop off in terms of share of traffic from position 1 down through position 10, with that top spot earning ~30% of the clicks. And don't get us wrong, getting to the #1 search result is a great accomplishment and a great achievement to strive for. But there is more to your post's title than just SEO... it also captures attention and gets clicks! 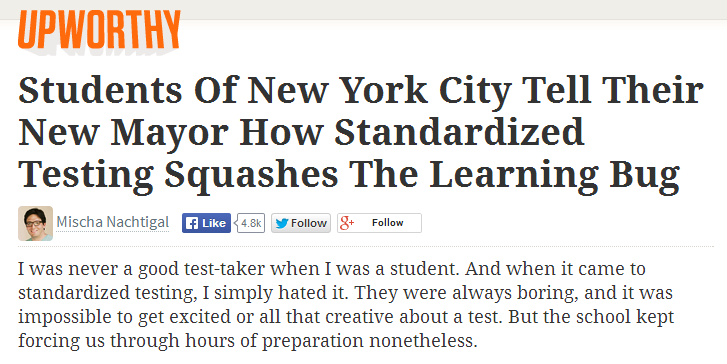 There is often so much focus on the SEO aspect of a post's title that the editorial aspect of that title gets lost. Remember, the title of your post is, in itself, a call to action, both in your site and everywhere that it gets shared. 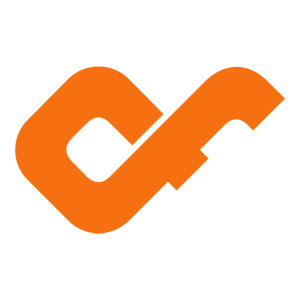 Upworthy has made their post titles an art form, creating editorial titles that capture the attention of social media readers everywhere, generating clicks and page views, and inducing a disproportionate amount of shares. 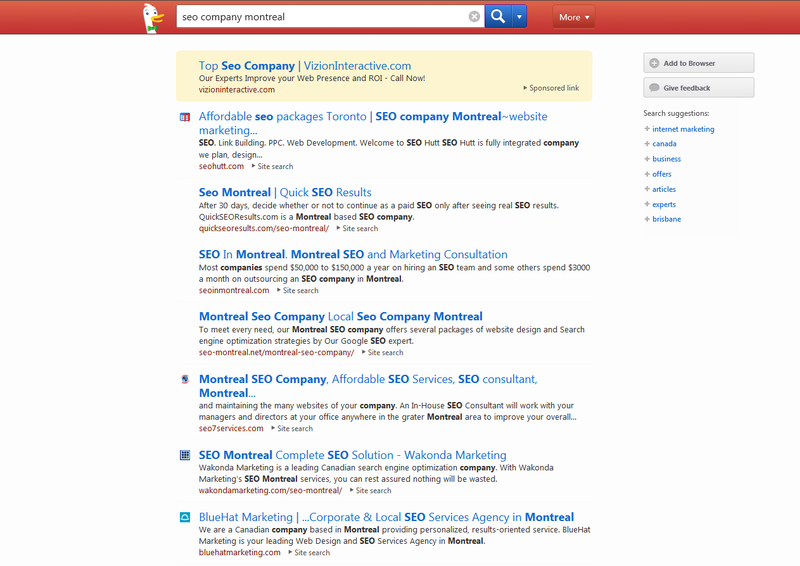 From a search engine optimization perspective, these titles are a failure. They are exceptionally long, missing good keywords and keyword density, and not likely to be good matches for specific, high-value queries. But how much are you going to worry about SEO when your article is getting thousands of shares and clicks from actual users? Developing a user-centric content strategy and creating a rich user experience is more important than worry about the search engines because at the end of the day it is the User that is buying your product, hiring your business, or reading and sharing your content, not a search engine. Search engines are also getting smarter, getting better and better at finding quality content and authority-recommended content, because their foremost concern is getting higher quality results in front of the person search. If your focus on the search engine gets in the way of the user having a quality visit, that will result in negative SEO. We can still integrate SEO, by instead focusing on things like "user intent" and optimizing for that search intent. It has been theorized for quite some time that Google tracks user behavior, and over time, users this data to influence the ranking of results for queries. Pogo-stick behavior in searches, the idea that a user will run a search, click a result, then come back to the search to find another result (first click didn't solve their query, they came back for a better result), has been investigated for quite some time as an influencing variable in SERP generation. More recently it is being theorized that queries and click through rate might influence the SERP more directly than previously thought. We also know that Google often rewrites your title tags to make them more succinct and organized based on the query and relevance. That's what it always come down to: what can be done to improve our numbers. The answer is pretty simple: focus on relevancy and capture. Remember that your focus is the User, not the Algorithm, and employ and improve a strategy of capturing the users. More successful visits will translate into more relevant search queries with higher click through rates, rewarded with more impressions for ever-more-generic queries to a larger and larger audience. Updated: please visit our case study published in April 2015 to see some of these concepts put into practice and the results that they generated. Want to learn more about improving your site's search engine profile while still providing a rich user experience? SEO (Search Engine Optimization) is too much matter in current days. make a balanced between your websites and user is much needed for best results.